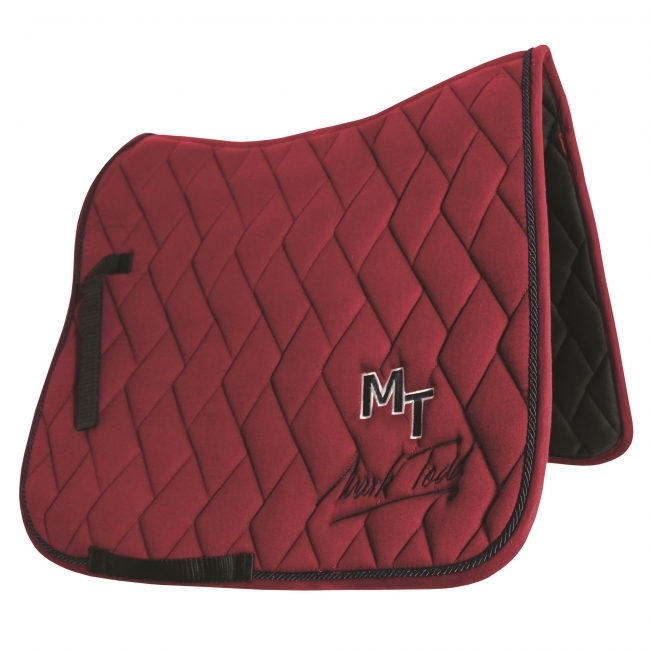 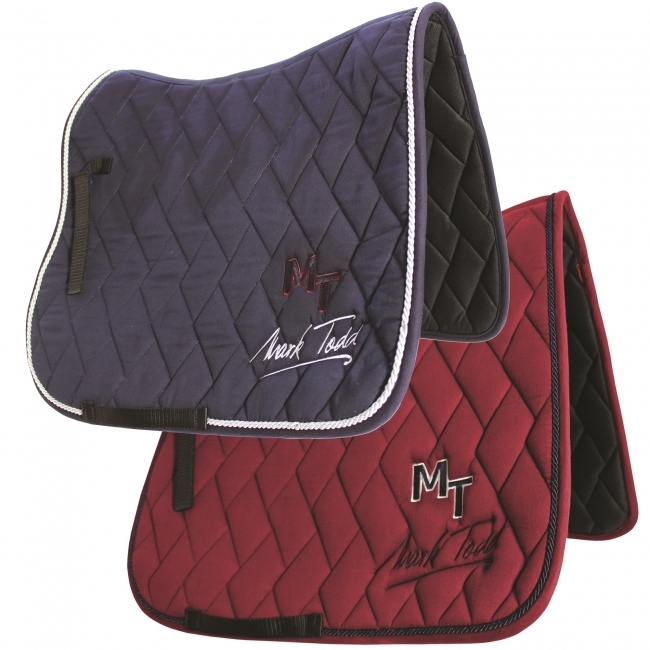 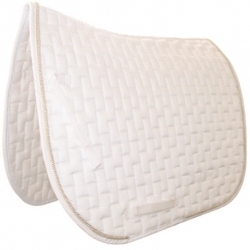 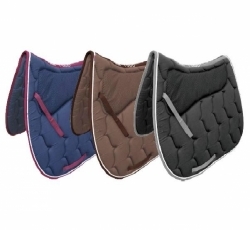 Mark Todd Frederick SaddlepadThis smart Italian designed, high wither saddlepad is a fantastic addition to the range. 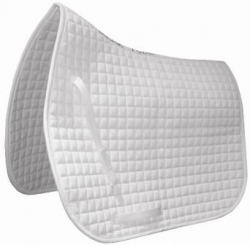 It features a durable outer fabric, quick dry waffle lining as well as stylish design. 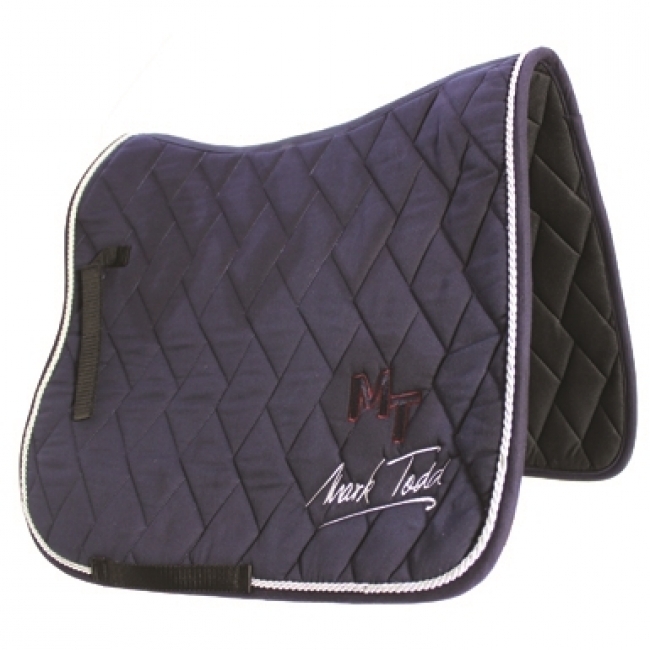 Great for competing or every day. Also features subtle Mark Todd branding.